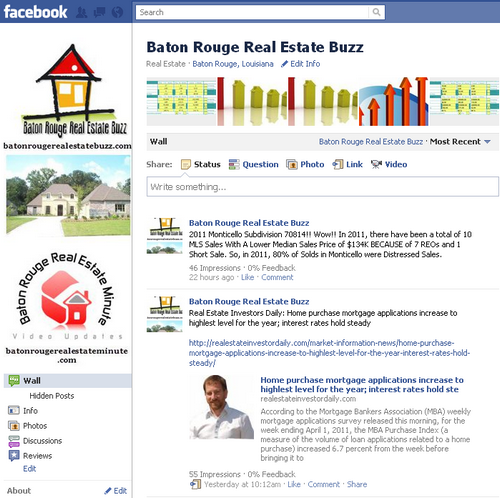 www.batonrougerealestatetrends.net - Baton Rouge Housing Trends: Southdowns Garden District 3 Year Study in 70808, near LSU. 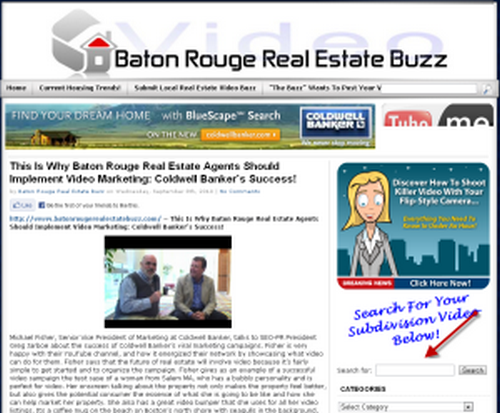 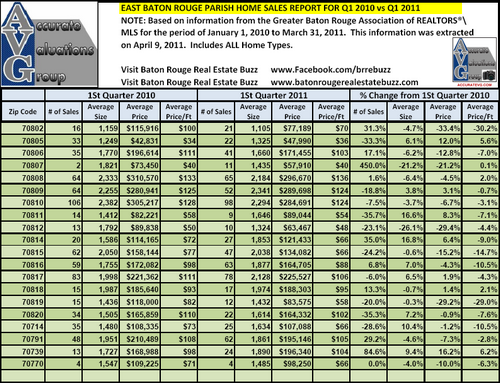 Baton Rouge Real Estate Trends Reporter, Bill Cobb, goes through the Q3 2007 versus Q3 2010 numbers. 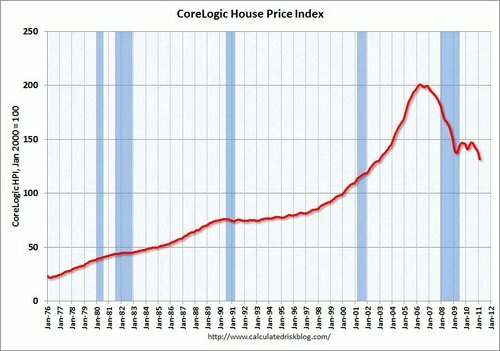 This data is used with permission of the GBRAR MLS.